Caravan Motorhome Care services offer a range of mobile services for your touring caravan or motorhome covering Bristol and surrounding area within a 30 mile radius of Bristol. 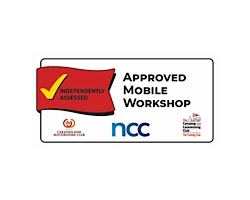 Having worked in the caravan industry for over 20yrs this has given me a wealth of knowledge and experience, My aim is to not just care for your vehicle but also the customer and help in any way I can wether that is information or accessories required. 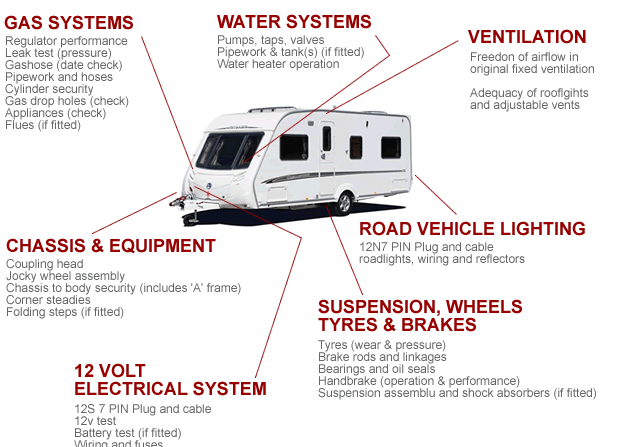 Caravan Motorhome Care Services aim is to provide a quality and efficient service at competitive prices.